Vincent (Schoenaerts) is a soldier suffering from post traumatic stress disorder following a tour in Afghanistan. A medical reveals a variety of associated problems, all of which mean he’s unable to remain in the army. Given a medical discharge, he goes back home but struggles to make sense out of being there. Soon, though, he accepts a job from his friend and ex-comrade, Denis (Hamy). Working as part of a security detail at a party held at a villa called Maryland on the French Riviera, Vincent’s suspicions about the host, Imad Whalid (Kemp), and at least one of his guests – allied with an interest in the host’s wife, Jessie (Kruger) – lead nowhere (albeit initially). It’s a surprise then that the next day, Denis advises Vincent that he’s been chosen to play bodyguard to Whalid’s wife and child, Ali (Errougui-Demonsant), while Whalid is away on business for a couple of days. Vincent takes his new assignment seriously but finds Jessie barely acknowledges that he’s there. Ali seems more intrigued by Vincent’s presence but is a shy child who doesn’t say much. A trip to the beach passes without incident until the trio begin to make their way back to Maryland. Their car is rammed and masked men attempt to abduct Jessie. Vincent fights them off, killing one and wounding another before they take flight. Afterwards, at a police station, he and Jessie are both interviewed about the attack but Vincent is convinced by their line of questioning that the police are more interested in Whalid than they are in the attempted abduction. Back at the villa, he and Jessie find it’s been ransacked and the staff are no longer there. Alice Winocour’s first (and previous) movie was the erotically charged Augustine (2012), based on the relationship between a pioneering 19th Century French neurologist and his star patient, a partially paralyzed kitchen maid. If bets had been taken as to the content of her follow-up feature, it’s unlikely anyone would have chosen this dour contemplation on the effects of PTSD on an already withdrawn ex-soldier. 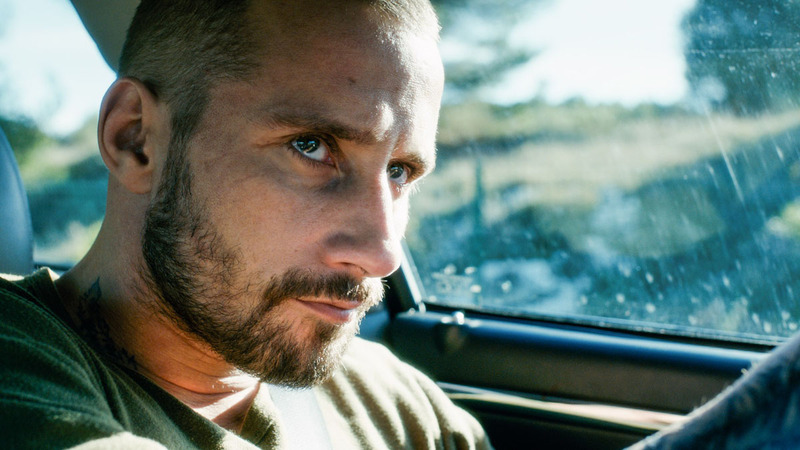 But thanks to a committed and largely internalised performance from Schoenaerts, the character of Vincent is dependable instead of unreliable, and focused on keeping his charges safe. Winocour and co-screenwriter Jean-Stéphane Bron have taken what seems to be an odd tack at first, using Vincent’s PTSD to define the character and set up audience expectations. But Winocour doesn’t allow Vincent to tread an obvious path in terms of how the narrative develops. As it becomes clear that he and Jessie, Ali and Denis are going to come under siege, Vincent’s paranoid suspicions prove all too real, enabling him to deal with the situation effectively and, at one point, quite brutally. That one moment of brutality aside, Vincent acts swiftly and purposefully, leading the viewer to realise that his PTSD is what is going to keep them all alive, and that without it he may not be as resolute as he needs to be. It’s an interesting approach to what is essentially a mental illness, and though both Winocour and Schoenaerts downplay this aspect of the material – and certainly it’s jettisoned once the police detail is called off – there are enough echoes and quietly realised moments to remind the viewer that Vincent is always going to be just that little bit “damaged”. Ultimately, Disorder is a mix of European arthouse character study and recognisably French thriller tropes. As you might expect, Winocour employs lots of close ups to help establish Vincent’s thoughts and feelings, and Schoenaerts’ often blank expression is betrayed by what’s going on with his eyes. He’s the movie’s focus, and we learn everything we need to know from an assortment of frowns and glances. The camera records them all, and soon we have a visual lexicon to refer to, as Vincent reveals more and more of himself (and possibly without his being aware he’s doing so). It’s in these moments that Schoenaerts excels, combining his imposing physical presence with a complex, sympathetic portrait of a man struggling, and finding, a reason not to be defined by his illness. 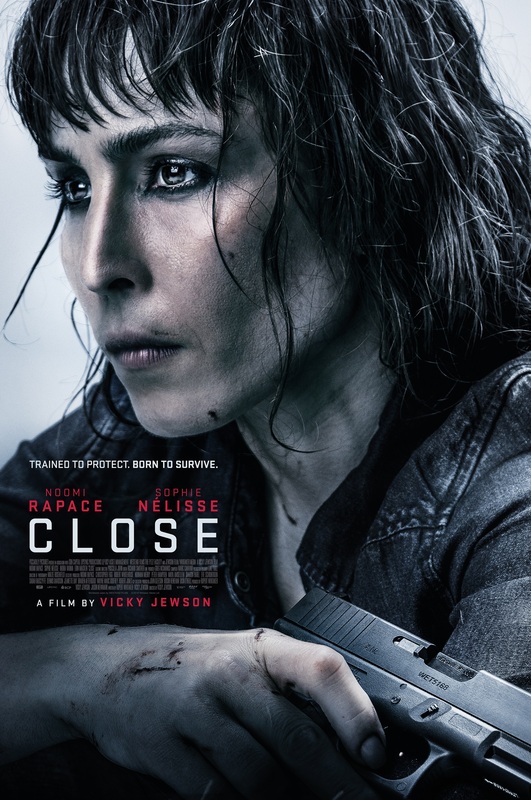 Opposite Schoenaerts, Kruger has much less to do, but this is due mainly to the script’s decision to focus on Vincent at the expense of the other characters. Jessie is a woman who turns a blind eye to her husband’s business activities, content to look after their child and reap the obvious benefits. 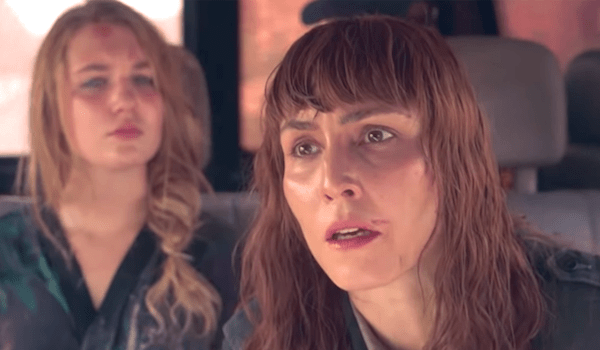 When Vincent confronts her with the reality of Whalid’s occupation, her reaction is hardly any reaction at all, and Vincent’s distaste washes over her with little effect. Kruger handles this convenient apathy with ease, but still manages to retain the audience’s sympathy for the situation she finds herself in. The actress has made some great choices in recent years – her performance in The Better Angels (2014) is a good example – and this is another quietly impressive portrayal from someone who could so easily have remained typecast because of her looks. It’s also good to report that the thriller elements of Disorder are also well executed, particularly the attack on the car, which is filmed for the most part from within the car and which has an immediacy and an urgency that a lot of so-called out-and-out thrillers fail to achieve. While Vincent, Jessie, Ali and Denis wait in the villa for something to happen, the script allows them a brief interlude for laughter, but even then there’s a sense of foreboding, a certainty that the home invasion we all know is coming could happen right then and there. Again, Winocour shows a confidence in the material that for once doesn’t rely heavily on the same old tired thriller elements (even though she can’t resist having one of the intruders pass by in the background at one point), and there’s an understated tension to the final half an hour that’s maintained with a great deal of patience and aplomb. 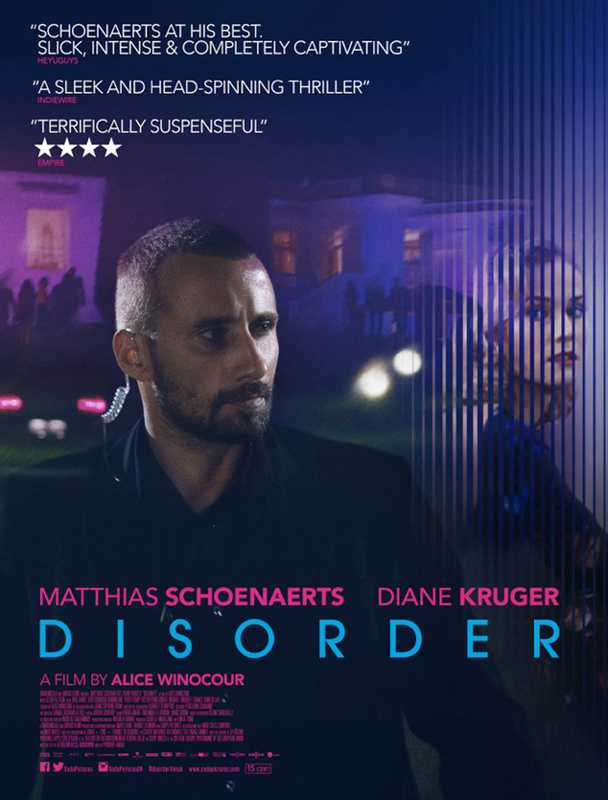 Rating: 8/10 – part character study, part taut thriller, Disorder manages to unite both elements to impressive effect, and features a superb, well-modulated performance from Schoenaerts; a little slow to start with, but full of clever touches that enhance the material, the movie is both conventional and surprisingly unconventional at the same time, a rare feat these days and a very welcome one at that.